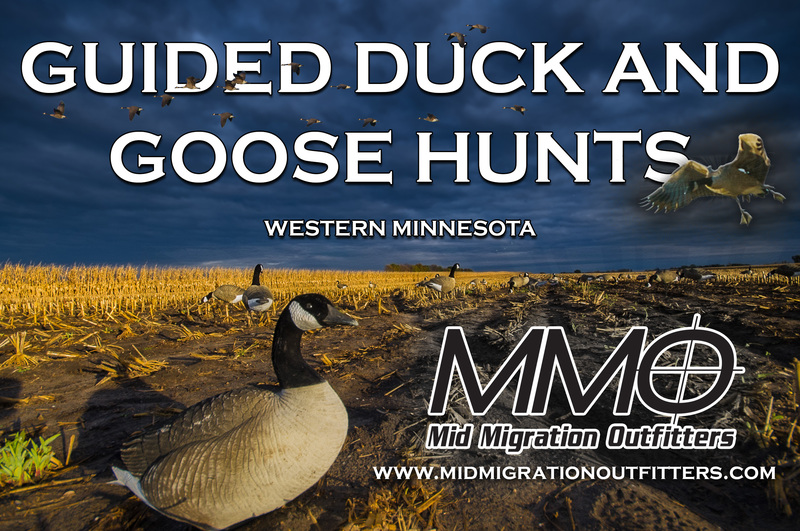 We joined Terry Mittelesteadt for a goose hunt in Waseca recently. Terry told us all about late season hunting, heading to Missouri to guide and what it’s like to start duck hunting at age 7. He also shares a great story about watching a flock of bluebills collide over his decoys. 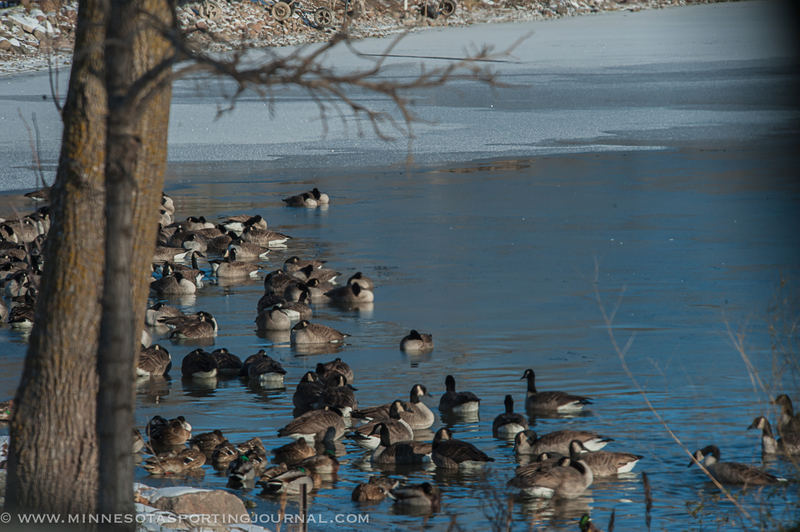 Geese rest in one of the few remaining spots with open water. Previous Mattracks: From drawing to the drawing board!